Gas cooker installations must be done with the right knowledge. Gas leaks can be extremely dangerous. 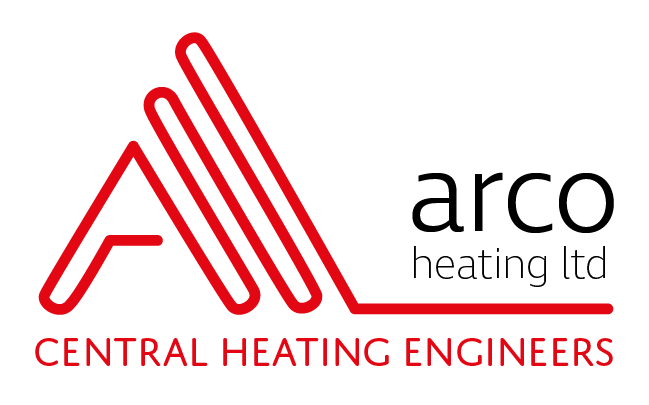 The Arco team are expert, Gas Safe registered engineers, fully qualified to install your gas cooker. We are happy to come round and install your new cooker at a time to suit you. If you need us to, we can take away your old gas cooker for recycling and take away the packaging from your new cooking appliance. Did you know that all gas cookers must be installed by a Gas Safe registered engineer? ​Rest assured that Arco engineers are qualified. Your household or landlord insurance policy could become invalid if you don’t have a Gas Safe Certificate. ​Why choose Arco to install your gas cooker? your new gas cooker replacing, Arco can install it for you. Landlords will need to have a gas safe check on their cookers every year.